I grow in a field or on a foot. What am I? 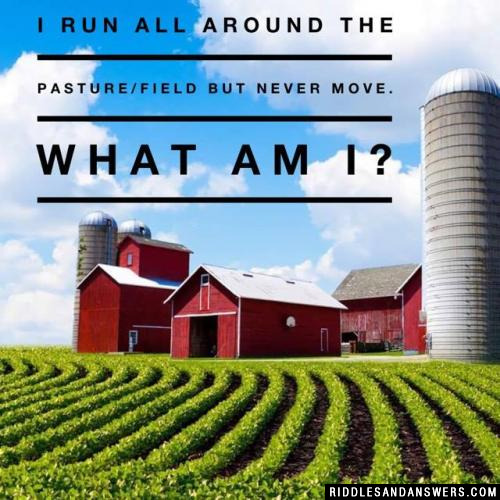 I run all around the pasture/field But never move. What am I? I grow on a farm orange and used but then get thrown away what am i? A farmer had 17 sheep. All but 9 died. How many live sheep does he have left? 9. 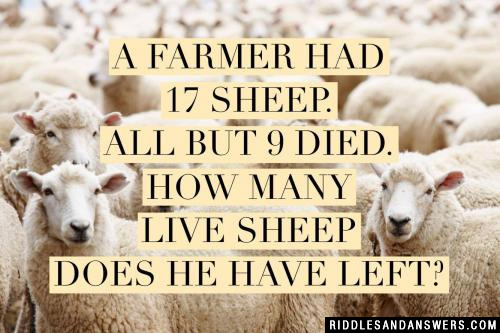 If all but 9 died, there are 9 remaining live sheep. What did the farmer use to cure his sick hog? 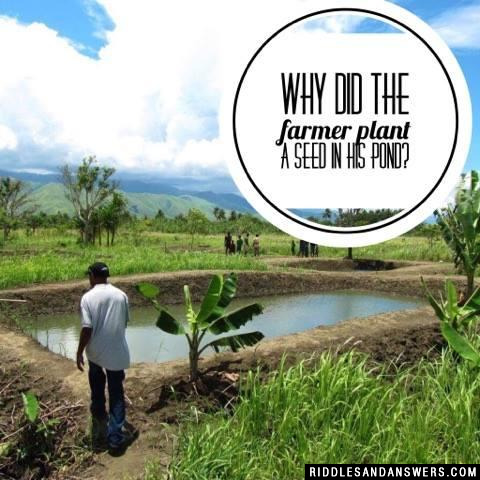 He was trying to grow a water-melon. 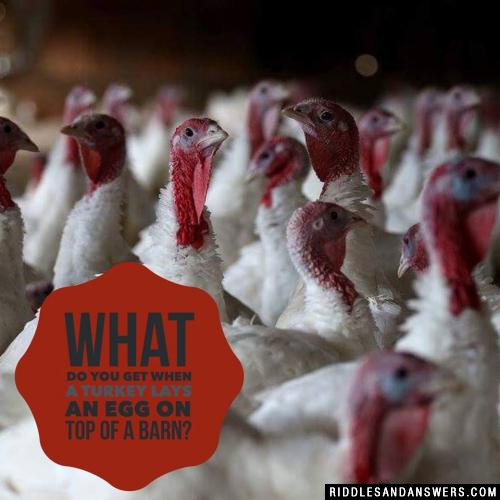 Can you come up with a cool, funny or clever Farm Riddles of your own? Post it below (without the answer) to see if you can stump our users.